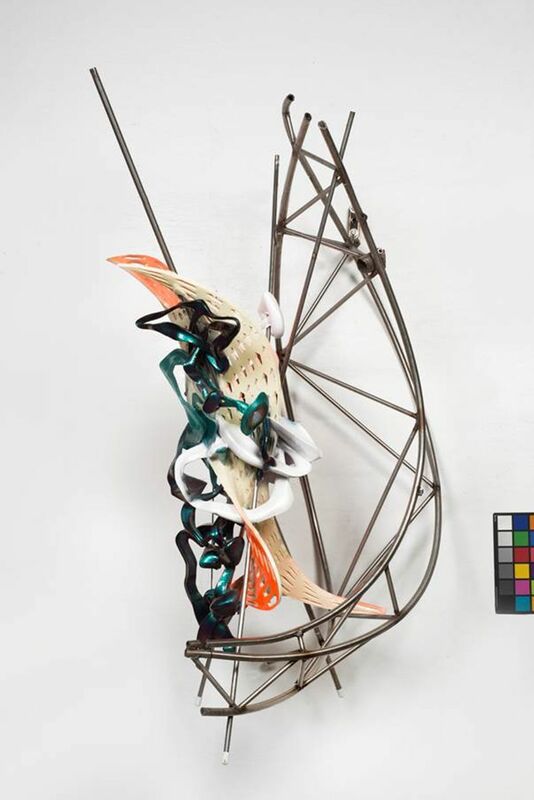 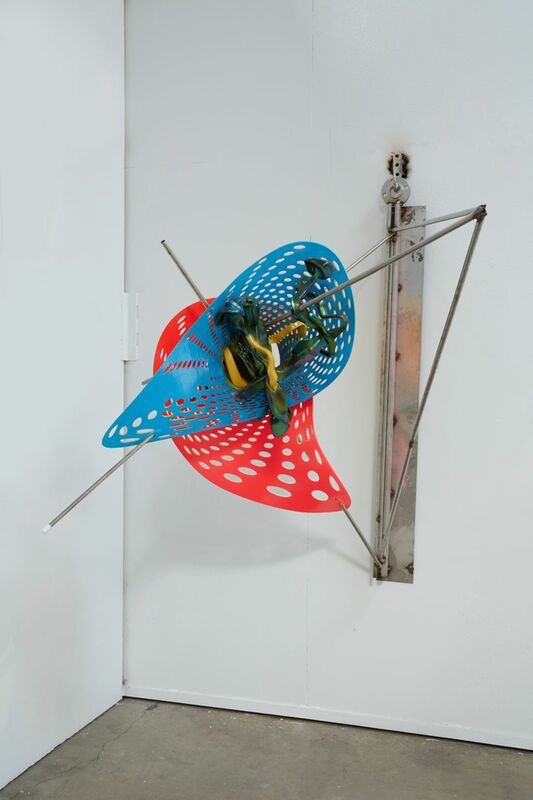 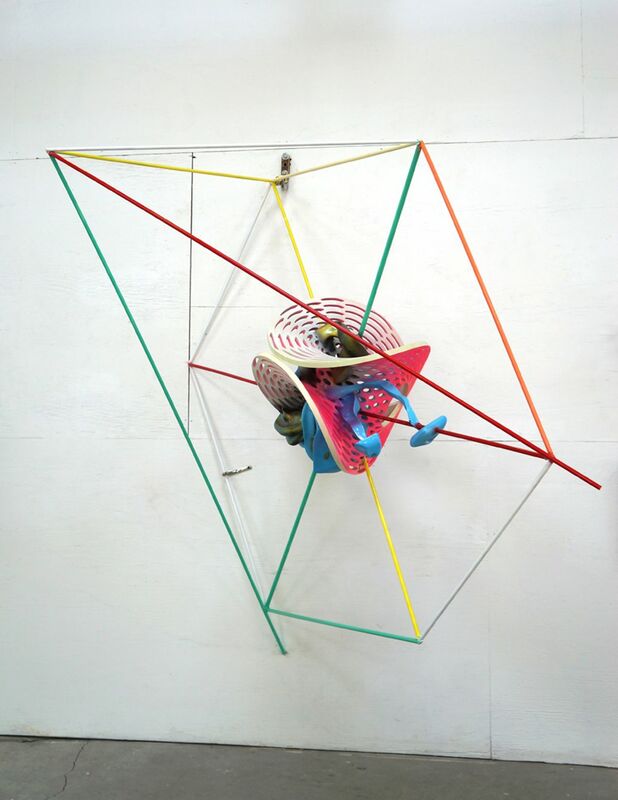 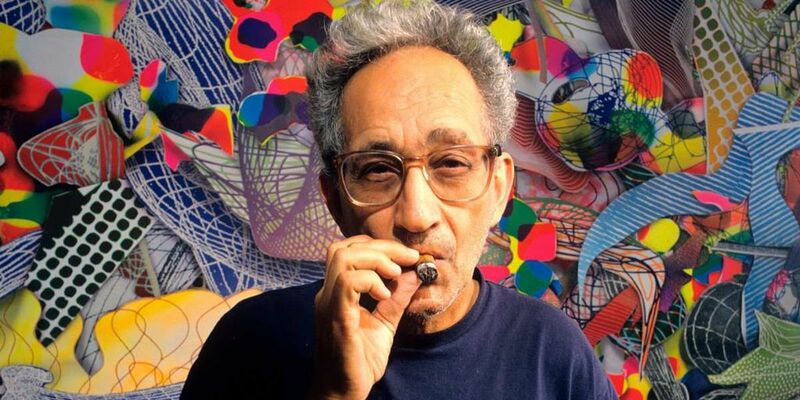 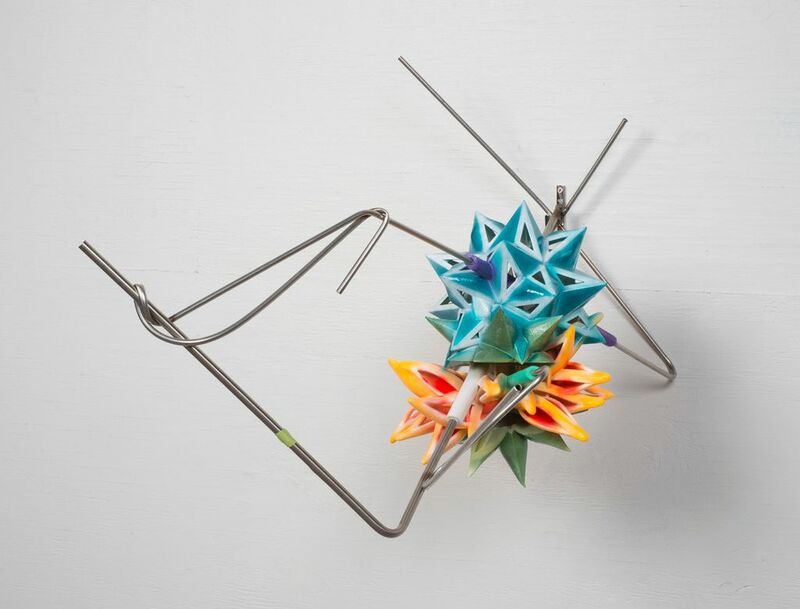 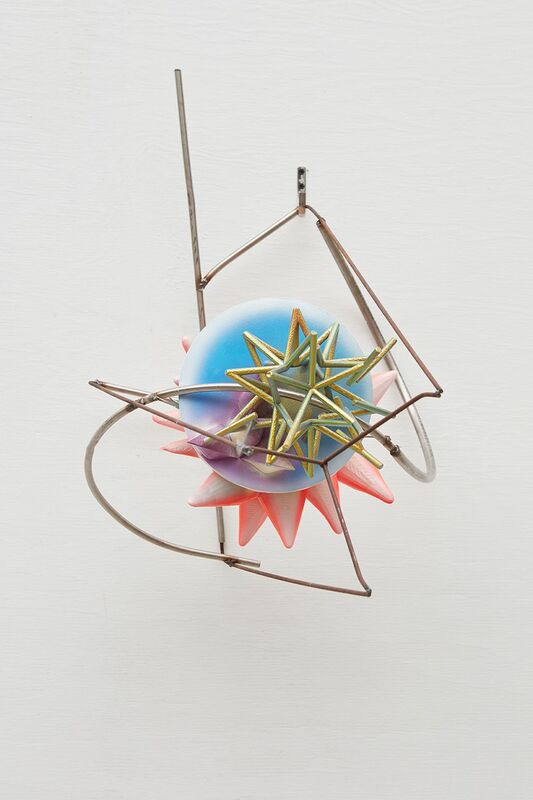 Wetterling Gallery proudly presents its 9th show with American mega-artist Frank Stella entitled 'Recent Work'. 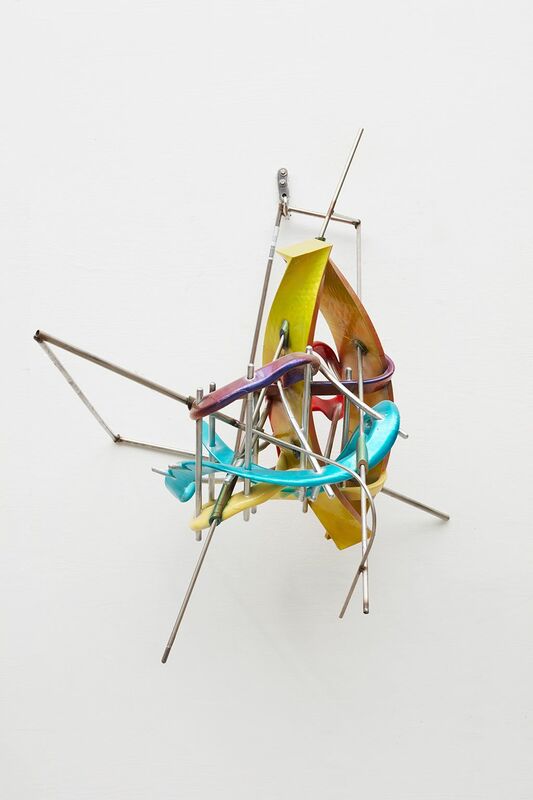 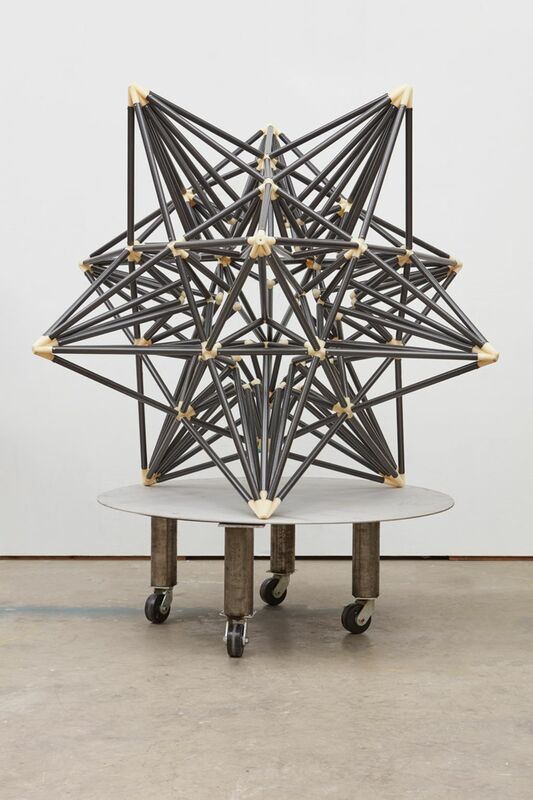 The show present Stella's work from his recent Scarlatti Kirkpatrick series that makes up of mainly sculptures. 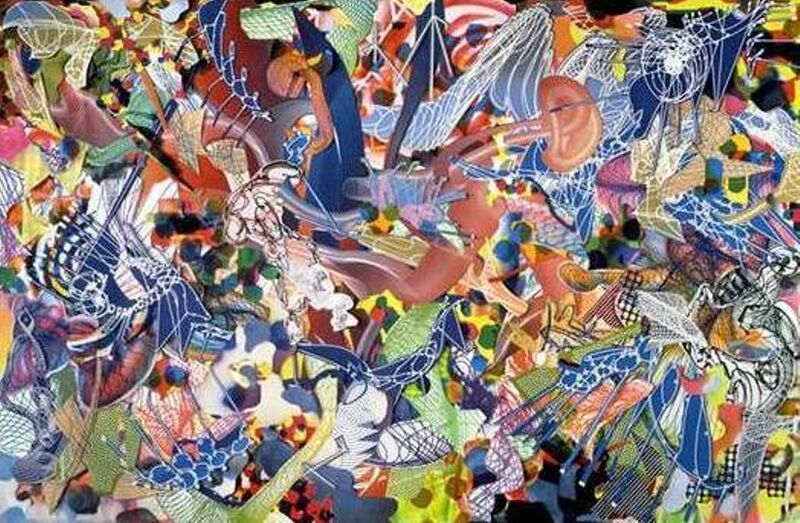 In addition, the exhibition will display some of Stella's older works in the form of two large-scale collages as well as a number of prints.